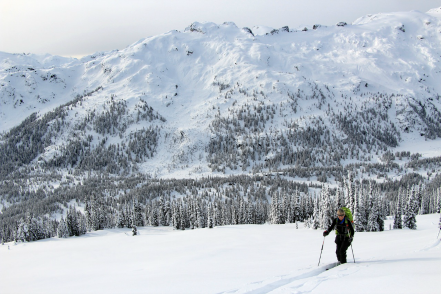 World class ski touring, escape the crowds of the Whistler rush, but get all the pow, pillows and big mountain experience you dreamed of! 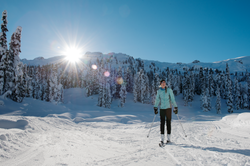 As a partner of Ski Callaghan we provide access to North America's premier Nordic Ski area with over 130 km of groomed Nordic trails. 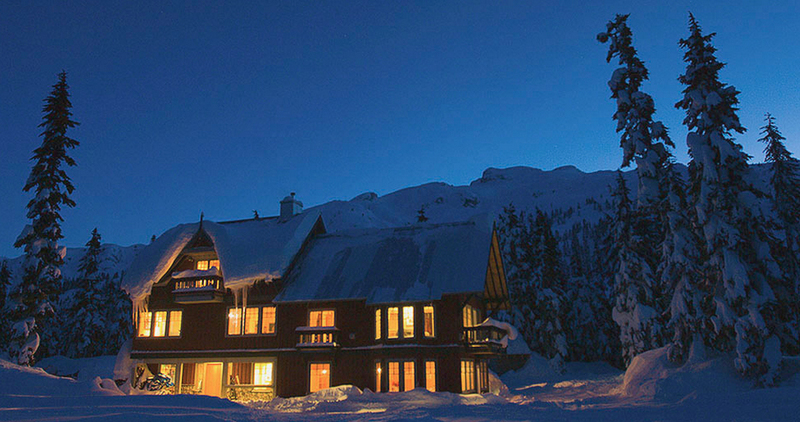 Journeyman Lodge is located 14 km from the nearest paved road. This provides the perfect backcountry atmosphere to get away from it all and experience true off grid R&R. 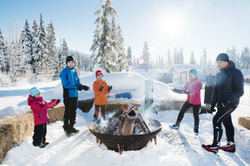 The Alexander Falls day facilities provide a unique launch point to developing years of family fun and tradition. 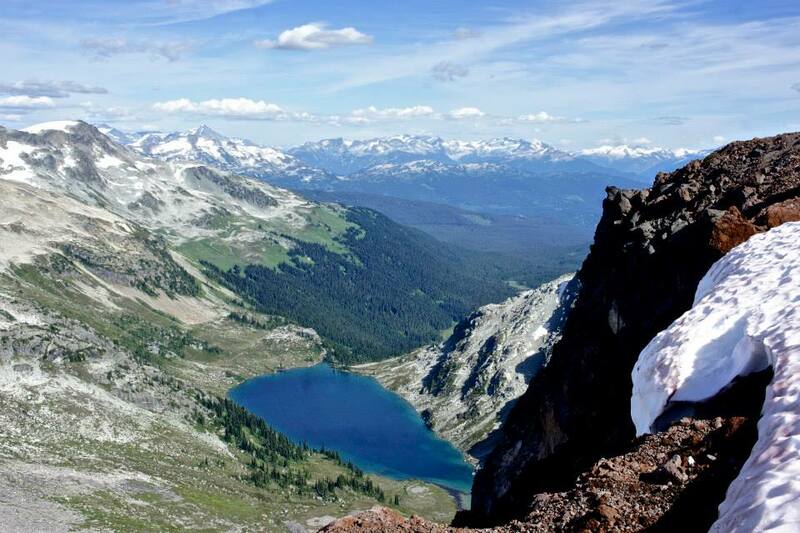 Beautiful day hikes or overnight camping are available for the late months of summer. Ring lake offers stunning views around the corridor.